We don't have education we have inspiration; if I was educated I would be a damn fool. You can't find the right roads when the streets are paved. You ain't gonna miss your water until your well runs dry. Don’t gain the world and lose your soul. Wisdom is better than silver and gold. Bob Marley was an Jamaican singer and musician. 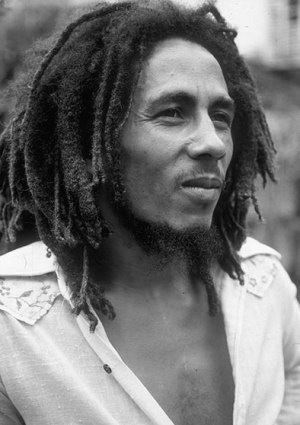 He remains to this day the most well-known reggae singer in the world.